A Little Bit etc. 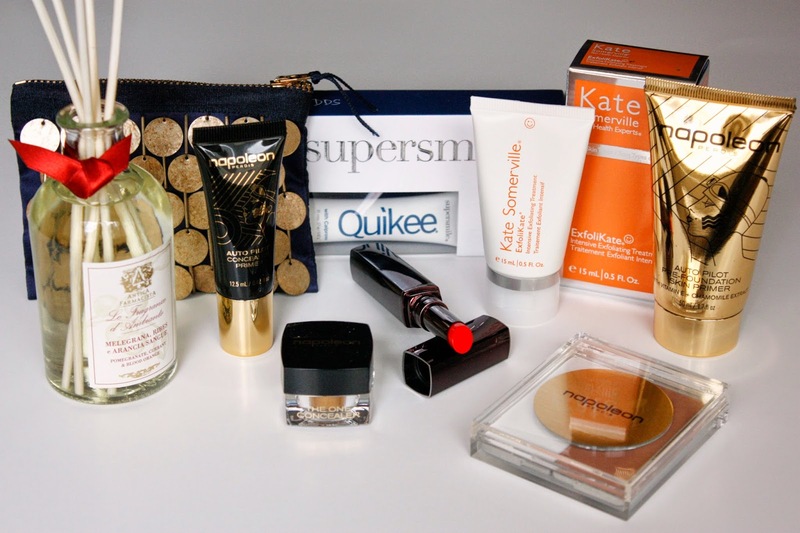 : Bergdorf Goodman + Elle event and a GIVEAWAY!!! Bergdorf Goodman + Elle event and a GIVEAWAY!!! 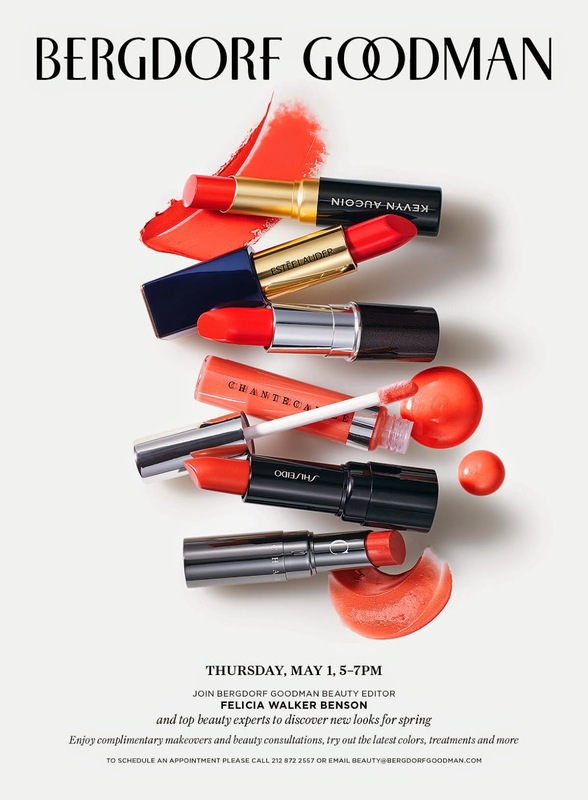 To schedule an appointment, call 212-872-2557 or email beauty@bergdorfgoodman.com. Hope you can come - it would be fun to meet many of you and obsess, er I mean talk about beauty. Ok, onto the giveaway details! 2. Leave a comment below this post letting me know what one beauty line you have been wanting to try but haven't yet!! Please be sure to include you twitter handle for reference. 4. The contest ends May 1st and the winner will be announced on my blog on May 2nd, so be sure to check back. Items featured have been graciously provided by Bergdorf Goodman. Giveaway open to US residents only, and the winner will be selected at random. Good Luck! Disclosure: This post was sponsored by Bergdorf Goodman. All opinions expressed are my own. I have always wanted to try the Chantecalle line of makeup! I have always wanted to try the Chantecalle make up! I love the Estee Lauder red lipstick!!! :D I would love to win . My twitter handle is @breeluvu (: My email is perezashley60@hotmail.com. :D Thanks! No Lie, I have always wanted to try Kevin Aucoin because it's very hyped about. I've been dying to try the Sisley line...the chubby-stick lip color looks amazing! I've been eyeing the Sisley makeup line. I'm kind of addicted to chubby-stick lipsticks, and theirs looks to die for! I've always wanted to to try Shiseido products, but never had the chance to.